We love Android Smartphone. This must be obvious to anyone taking a look around Android Review Center. We love them because the HUGE pool of developers created a very useful selection of apps for out smartphones, apps that not only allow us to have fun and communicate with our smartphones, but also save money. Which is just as important. Now, students are among the most harassed people in our modern world. They have to study, which is kinda self evident but it still takes a LOT of energy and time. They are usually bankrupt or worse because of the cost of learning and living while not having the time to take up a proper job. And everything about them is temporary, at least till they finish their studies. To help our younger generations and to give a leg up to the future of our world, kind developer studio TUN created the TUN app, the app every student needs. What is TUN? Well, because of the harsh life of students (that we already outlined above) and because people want to help and because helping the future doctors, engineers and lawyers of tomorrow TODAY can bring substantial benefits, there are quite a large number of small and big businesses that give discounts to students, thirteen thousands business already registered and more on the way. 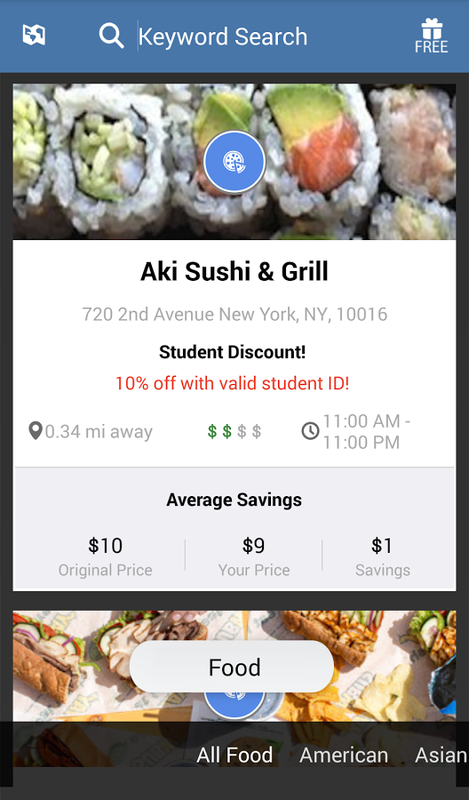 TUN allows the user to search for and find businesses that give student discounts in the area, and then conveniently sorts them according to business type, all to help the user find the business he or she needs. 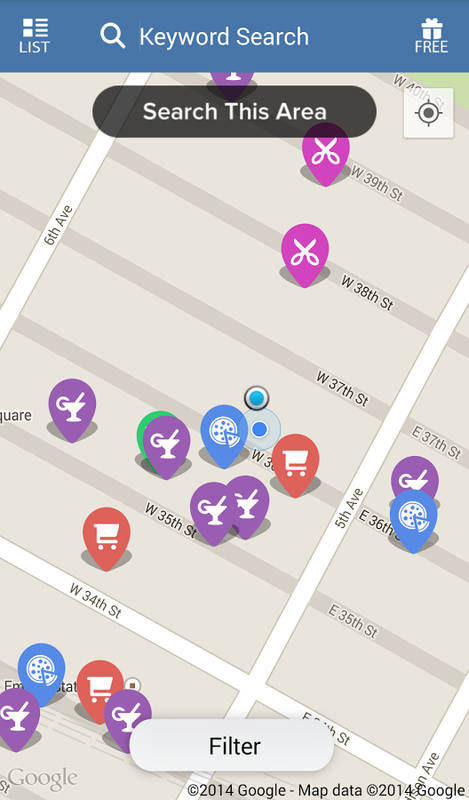 Naturally, TUN allows the user to search for business on other areas, defined by a simple click on the map. TUN implements a very useful reward system based on points, earned by inviting friends to the TUN network and by performing mutual beneficial acts to the TUN community, such as using discounts, recommending businesses offering discounts and taking pics there, improving and enlarging the TUN network to the benefit of students and businesses alike. 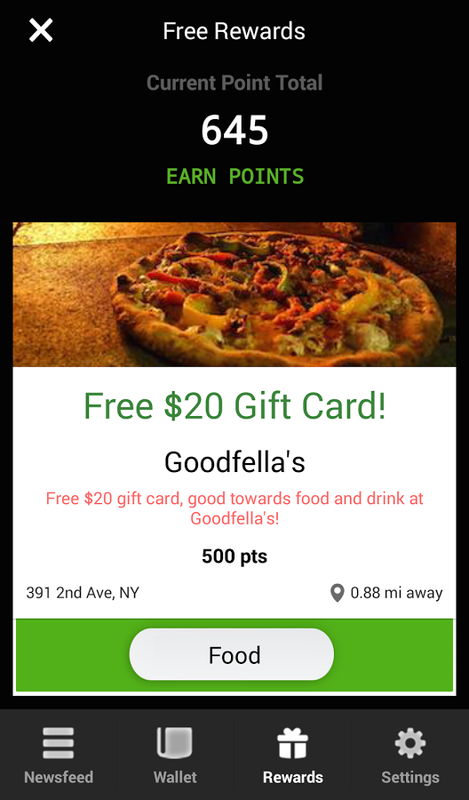 Of course, the collected rewards can be exchanged into real world gifts such as free meals, fitness classes and much more. TUN's network of students and business offer a real help to hard pressed college students in finding discounts, opportunities and free event. TUN helps businesses reach the students they want to help and also help secure future customers for those students. In conclusion, TUN is one of those rare apps that benefits everyone involved.